Here's a "How to Beat the Borehole" guide with practical information & ideas for action. Join Beat the Boreholes & show solidarity with the communities on-going struggle. 10 people from the Rossport solidarity camp delayed Shell’s survey work for the dangerous and experimental Corrib gas pipeline yesterday. 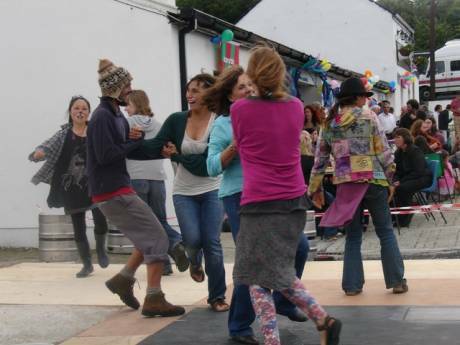 Around 150 people came to Mayo's first street feast last weekend in Kilcommon Parish. 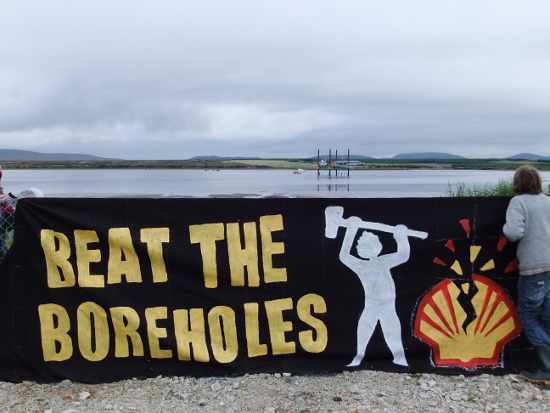 Dublin Shell to Sea yesterday held a demonstration in solidarity with Niall Harnett who spent his 100th day in prison for opposing Shell's experimental gas pipeline in Erris. That morning another 7 people were arrested while protesting the pipeline testing in Sruwaddacon estuary Special Protested Area. Royal Dutch Shell mounted a spirited defence of deep-water drilling yesterday as it unveiled a 94 per cent surge in profits in its second quarter. It is almost ten years since plans were unveiled for a gas processing facility at Bellanaboy in North Mayo. 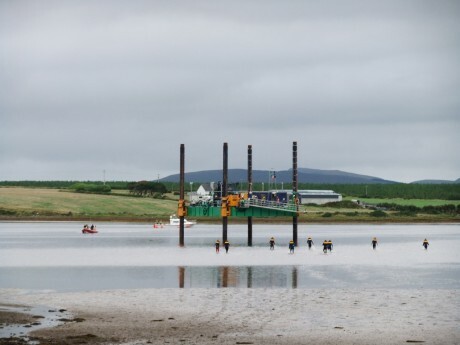 When permission was initially sought from Mayo Co Council for the gas terminal, the promoters of the Corrib project confidently predicted that gas would flow by late 2003. Last week's revelations confirm that Corrib is now a decade behind its initial schedule and millions of euro over budget. Shell's plan to construct a tunnel through Sruwaddacon Bay to house the controversial supply line from the landfall to the terminal is optimistically expected to take at least two years. The project will be the subject of a lengthy oral hearing next month at which objectors will be able to voice their concerns about this latest effort to connect the nearly completed terminal with the actual gas field. 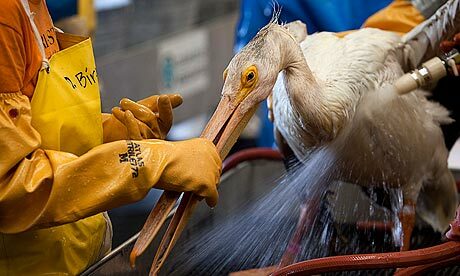 The problems that Shell are now encountering are the result of a series of decisions taken in the early part of the last decade by a Government that has subsequently been proven to have been, at best, incompetent and at worst, downright reckless. Protest at the 100th day of Niall Harnett's imprisonment. Dublin Shell to Sea have called a picket of Shell HQ to mark the 100th Day of Niall's imprisonment. 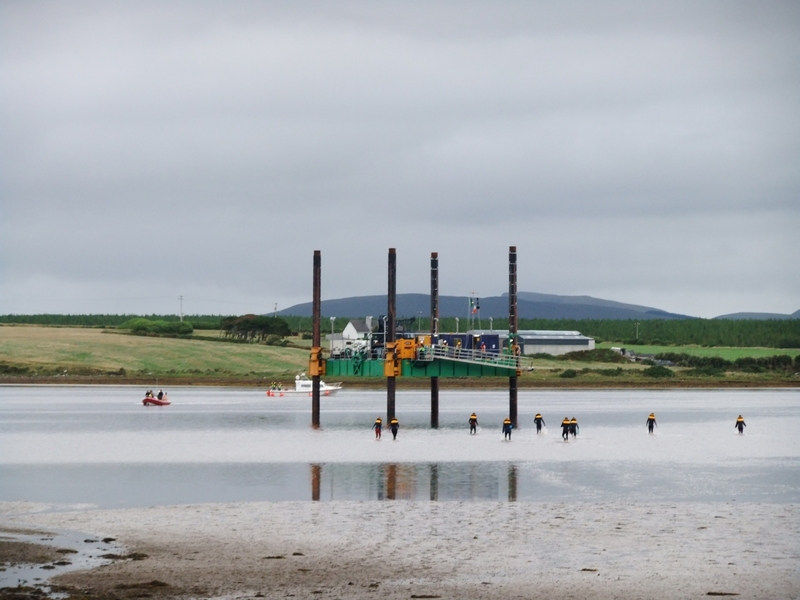 Many of you who have been involved in Shell to Sea over the years, or who have visted the camp, will know Niall. Please try and attend to show your support. Soundtrack - Who Assaulted Who?